As a service to aviation enthusiasts we offer you a direct link to Barnes and Noble. 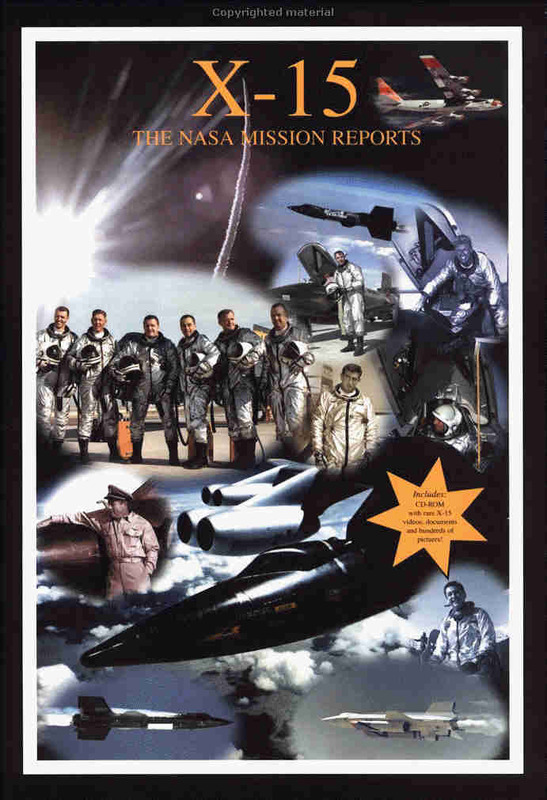 They have over 500 books on aviation and other related subjects. Below are some of the ones we have found useful.